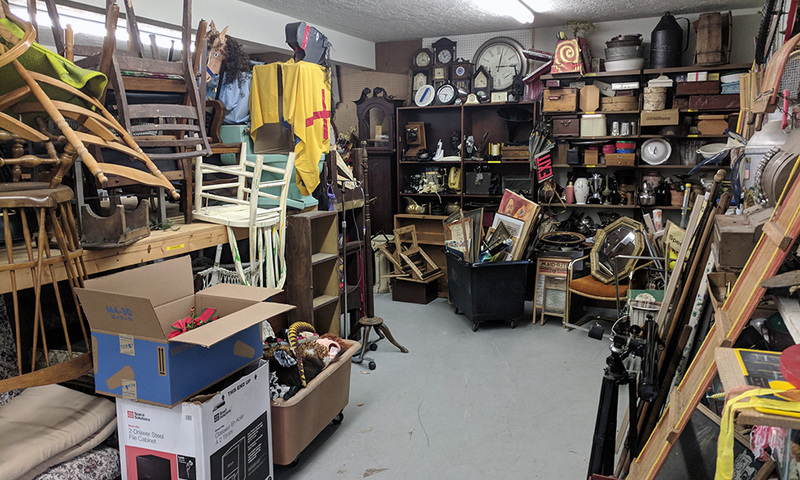 Our props are sometimes rented, with permission from the Artistic and Technical Directors Mikey Virts and Emily Elmlinger. First Technical Director Ben Sincell used to build sets at Garrett College where he taught theatre classes, and then transport them to OTT. 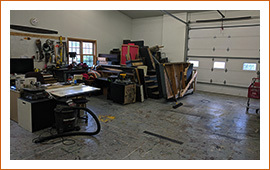 Logistics have improved considerably, with the Scene Shop! 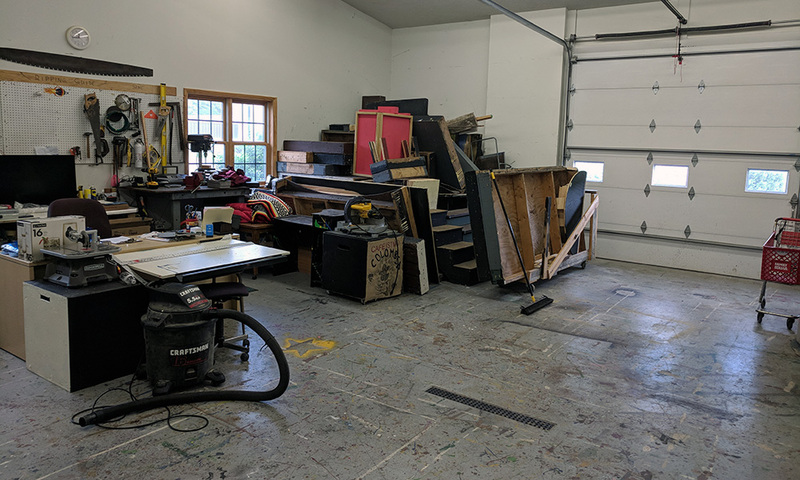 Volunteers are needed to build and paint sets for most productions. Our very own Dave Arnold runs the Prop and Scene Shops. If you have any questions, please email Dave at props@ourtowntheatre.org. 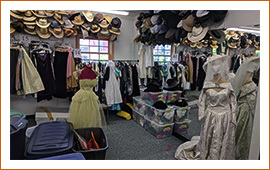 The Costume Shop, located on the second floor of The Backstage building at 105 E. Center Street in Oakland, offers costume rentals for all ages and a range of sizes. 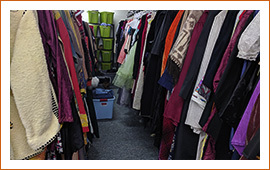 Options include traditional store-bought costumes as well as vintage clothing. The dry cleaner carousel is organized by time period. The sewing room is where we’d like to repair, restore, and create costumes, with help from volunteers. 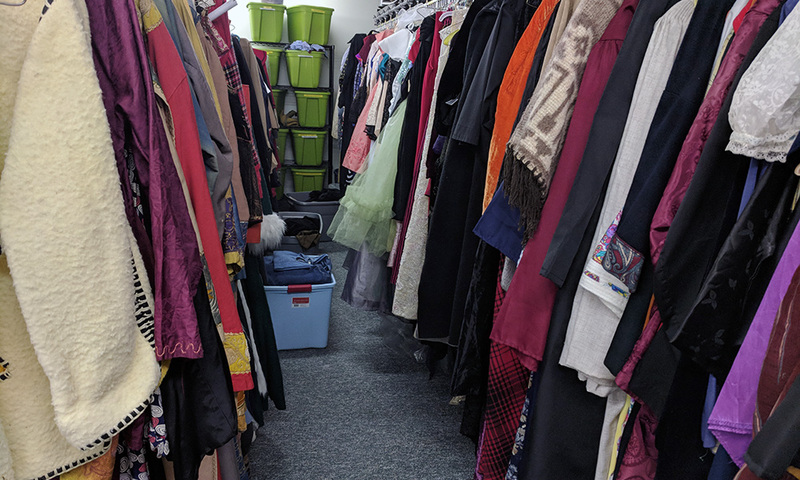 Costume rentals are $5 per complete outfit for two weeks! 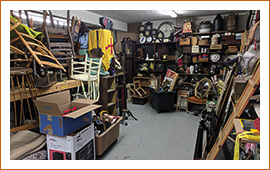 Renters are encouraged to bring a photograph of the desired look to assist volunteers in putting together a costume. 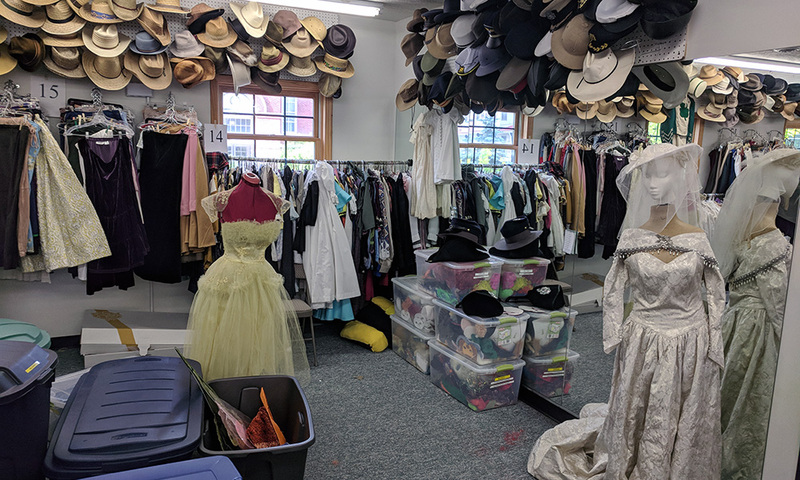 Kim Madigan, chair of the Costume Shop Committee, invites all who enjoy costumes, to volunteer Wednesday evenings 4:00 - 6:00 p.m. We are open additional evenings for Halloween rentals. If you need to schedule an appointment time outside these hours, please call (301) 334-1098 or email costumes@ourtowntheatre.org. Depending on the circumstances of the request, there may be a nominal charge added. Requests made within 48 hours may not be honored.